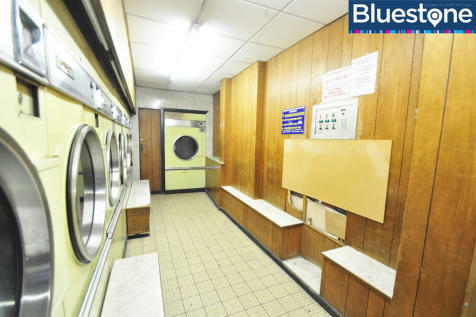 A3 commercial shop with retail sales area, ancillary storage, further storage, kitchenette, wash room - wc, prep area and rear yard located in the Maindee area on busy Chepstow Road. Adjacent to local well know accompanys and formerly Greggs bakery. Flexible lease terms available. First floor offices To Let with shared newly fitted facilities utility bills included in rent. 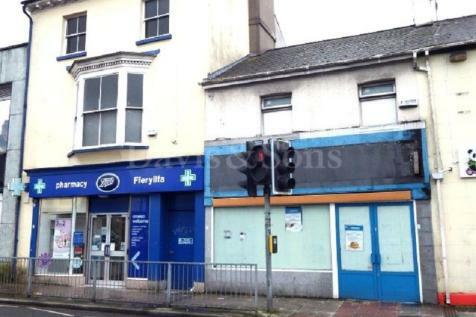 Located off Corporation Road in Newport within walking distance of the city centre and Rodney Parade. Flexible lease terms available. Ideal for a start up business. Viewing recommended. Ground floor Shop - office. Shared newly fitted facilities utility bills included in rent. 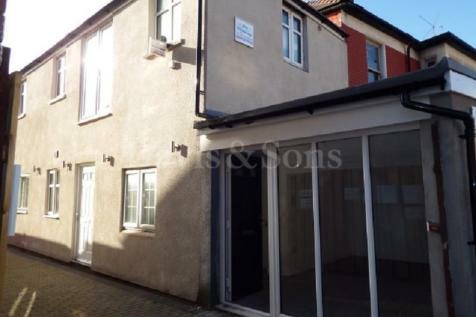 Located off Corporation Road in Newport within walking distance of the city centre and Rodney Parade. Flexible lease terms available. Ideal for a start up business. Viewing recommended.